We will be present within new housing developments, growing strong and sustainable ministry teams and realising a strong social impact within a community that is just being born. One of the main things that we will be doing as this part of the the Mission Action project is helping the communities we're working with put on events that will help to bring people together. It's hugely important in a new community to know that you have people around you that act as a support network. Take a look what some of our parishes were up to over the Christmas period to help bring people together (through wind and rain). North Stoneham near Southampton is undergoing a massive development. With over 1100 new homes comes a brand new community, the nearest church to North Stoneham Park is St Nicholas. 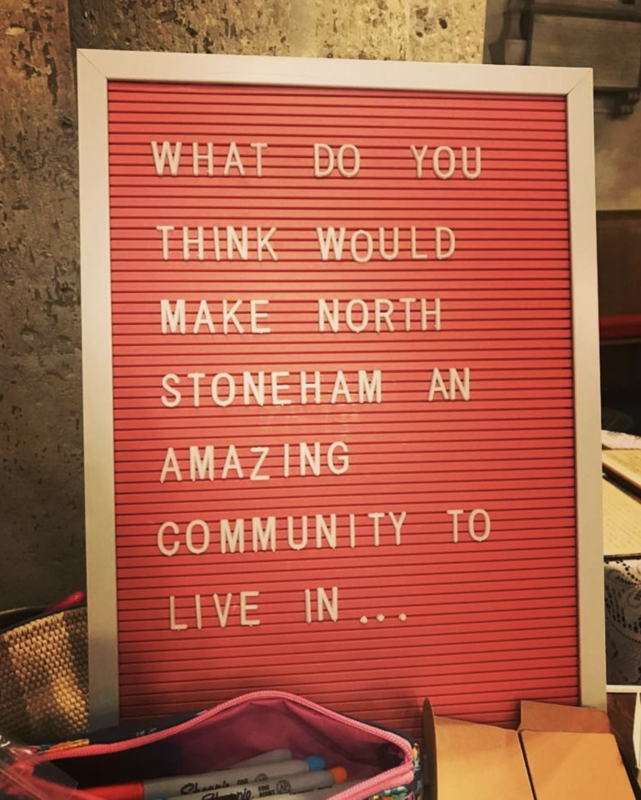 At the 2018 Christmas events, with the help of the Community Development Enabler they hosted a community event with mince pies and hot chocolate and an opportunity for the new community of North Stoneham Park to share their ideas of what would make their community amazing. There's so much going on in Augusta Park! With the opening of MORSE, a fresh expression of church, who hold a family focussed service with live music on a Sunday. Over the Christmas period MORSE organised a Glowstick Parade followed by carols at the Augusta Park YMCA. 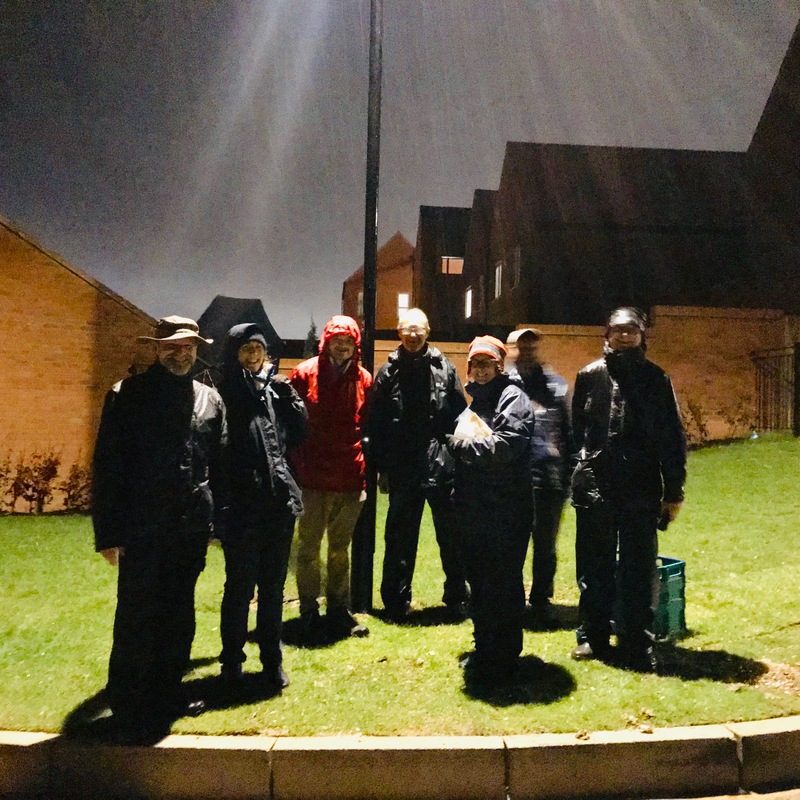 This Christmas, Volunteers from St Barnabus Church in Winchester donned their waterproofs and headed out in the rain to find out what the Kings Barton community needed from their church and hand out small gifts for Christmas.